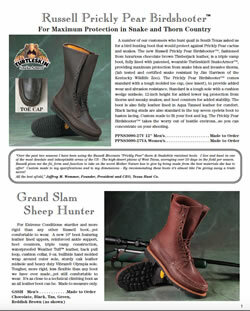 Thank you for your interest in our printed Russell Moccasin Catalog. Catalog requests ship free to addresses in the USA or Canada. All other international requests require a $10.00 fee to cover shipping costs. If you are within the USA or Canada, please fill out the form below. If you are located outside of these areas, please visit our International Catalog Request page and add to your cart to complete the request process.